Did you know that GCC used to support Windows NT ? I’m not talking about MingGW, Cygwin or anything else like that, but rather when support for Windows NT first appeared, it had to be compiled with Microsoft Visual C++ 1.0 of all things. It was back in the 2.6 days of GCC, right before the stagnation that led to EGCS. also use the Microsoft header files from the Windows NT 3.5 SDK. linker from Visual C/C++ 1.0 or 2.0. `ld.exe' will look first for `libfoo.a' and then for `foo.lib'. MSDOS console window or from the program manager dialog box. create a working `Makefile' from `Makefile.in'. utility and the Visual C/C++ V8.00 compiler to build GNU CC. 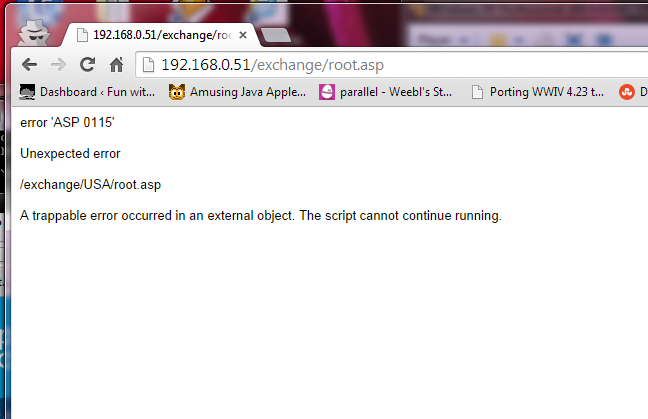 case, use the `configure' script in the normal fashion. Well that is quite the tall order! I can’t believe I somehow managed to build it back then, and out of curiosity I managed to build it again. And as you can see you need a ‘beta’ release of the GAS assembler, which is kind of impossible to find now, but it was part of the GNAT project, which used to distribute binary builds of the GCC core back in the day. Luckily I have a version stuffed away, although it’s from GCC 2.8.1, not as ancient as it would have when GCC 2.6 was a new thing. But it at lest assembles enough for my simple Hello World experiment. To build GCC you need a working SED, which surprisingly CL 8.0 from the Win32s SDK, and it runs fine on Windows 7 x64 of all things. I had to mess with some of the files, and substitute the linker & headder files from Visual C++ 2.0 but much to my amazement not only can I build GCC along with libgcc.a, it also builds incredibly fast. On my machine I can compile GCC in about 5 seconds. I remember in 1995 building this on Windows 95 (I was crazy) and it taking HOURS and HOURS. Which implies that it only needs KERNEL32 to function. 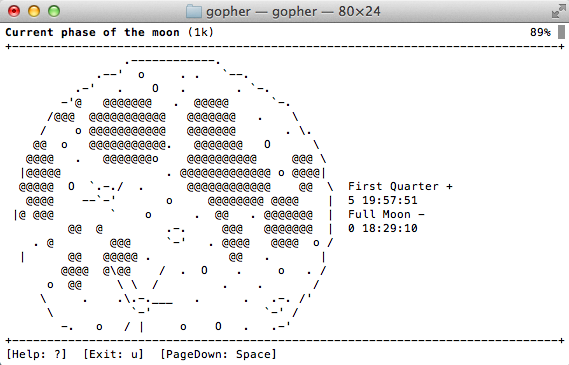 I don’t know if it’s of any use to anyone else, but HERE is my dump of all the source and tools I used to build GCC. Author neozeedPosted on September 26, 2014 July 31, 2018 Categories gcc, gnu, visual C++, Win32, Windows NT 3.53 Comments on Did you know that GCC used to support Windows NT ? Well it seems that the old GNAT stuff from NYU.EDU is no more. 220-Local time is now 23:26. Server port: 21.
ftp: 46 bytes received in 0.00Seconds 46000.00Kbytes/sec. For those unfamiliar they provided binary builds of GCC for various platforms, including a bunch of RISC machines. It would be a great loss for anyone trying to bootstrap GCC on one of these platforms with missing parts. Luckily I have saved them, and put them back online! For anyone interested, this is how I used GNAT to turn Solaris 2.4 into something usable. In the past month we sent out a survey to our customers requesting feedback on the services you receive from us and in particular the location. We carried out this survey due to the situation we have with our current provider in Germany. We have been fighting long and hard in an attempt to rectify long standing issues with them with regards to stability and reliability. Instead of improving, the situation has become worse to the point where servers are randomly powered down because a DC technician has knocked a power cable out and hardware is failing with no replacements being actioned despite our requests.  More recently, we’ve had issues with them working on their network and ‘forgetting’ to plug servers back in. As you can imagine, this kind of service impacts greatly on you, our customers, and it’s not something we can continue to accept. Despite our best efforts a resolution with them has been unattainable so we have had to make the decision to move customers with immediate effect. It’s really not their fault, so time to backup again, and get ready for the shuffle. Maybe it’s time to move to CloudFlare. I know it’s been a while since I’ve done one of these, but now that I’ve been playing with A/UX on Shoebill, I noticed that A/UX comes with a Fortran compiler! So I downloaded dungeon, and took a few minutes, mostly making a GNU Makefile, and I was able to produce a working binary! For anyone who cares it’s here. 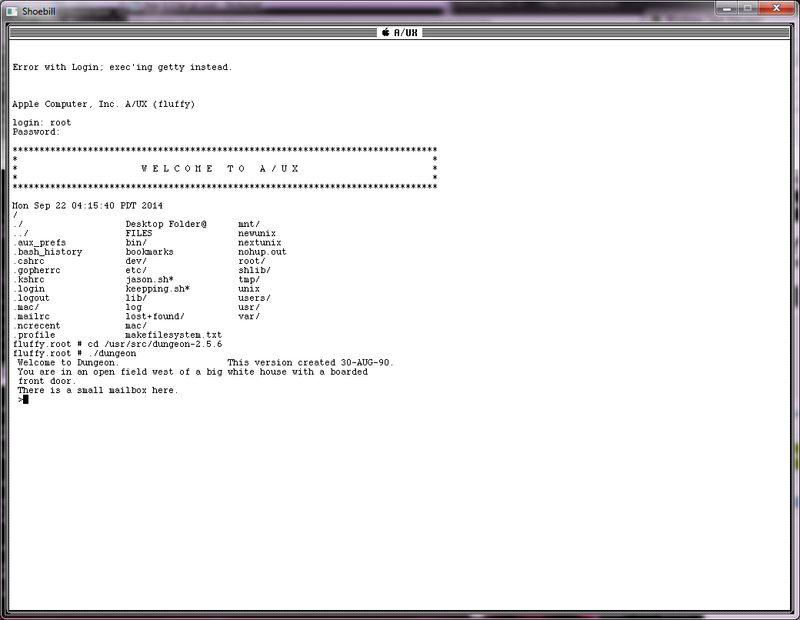 I guess f2c is kind of pointless, seeing that the OS already comes with a F77 compiler. Author neozeedPosted on September 17, 2014 Categories games, MS-DOS, source codeLeave a comment on Commander Keen has been opensourced! Great news! The excellent A/UX capable emulator Shoebill, now has working Ethernet support! The sad news is that it only supports the TUN/TAP interface. So Windows users are kind of left out in the fun. Except, I’ve been here before with SIMH ages ago. So I dusted off my source code, and injected it into Shoebill. The first issue I had was that SLiRP was rejecting all the inputted frames, because of invalid frame length. Even more weird is that ARP worked, and I could see the 10.0.2.2 and 10.0.2.3 virtual IP’s but TCP and UDP outbound wouldn’t work at all. It took me longer than it should have but although this code worked great with GCC 2.7 and 3.0, 4.x breaks it. And it’s the same reason why Shoebill originally didn’t work on Win32, the blasted packed structures! So adding the ‘-mno-ms-bitfields’ flag to GCC is all it took, and now I could ping 10.0.2.2 for about 5-7 pings until SLiRP would crash. I tried all kinds of stuff trying to see if there was an issue with SLiRP, but I should have payed closer attention to the debugger, with all those threads flying around. It turns out Shoebill was trying to read & write a the same time, which caused SLiRP to crash as it is not re-entrant. I tried to place mutex’s on every SLiRP call but that ended up having SLiRP not process any packets. Very strange. I then reduced it to where I read the frame out of SLiRP and pass it to Shoebill, and where Shoebill write’s a frame out the SLiRP. And much to my amazement I can run ‘worms’ just fine! So after a minute of worming and pinging I called it ‘good enough’ and rebuilt a production binary, and packaged up my source code. 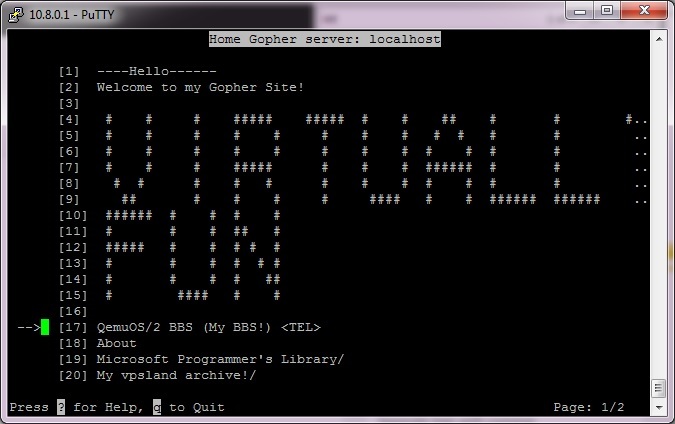 For anyone who want’s to play, my Win32 EXE is here, and the source code I am using is here. Author neozeedPosted on September 15, 2014 Categories A/UX, gcc, m68k, Macintosh, MacOS, mingw, SLiRP, source code, virtual networking, Win3213 Comments on Shoebill now has working Ethernet support! Author neozeedPosted on September 8, 2014 Categories random updates1 Comment on Happy Mid-Autumn Festival! 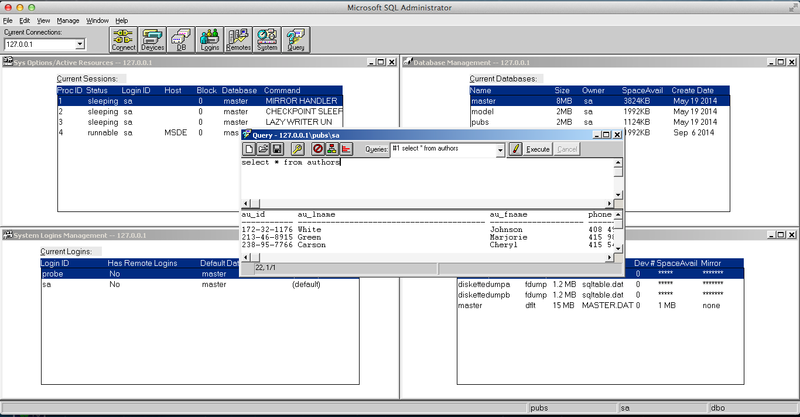 Author neozeedPosted on September 6, 2014 Categories OS X, SQL Server, Wine3 Comments on Running MS SQL Server 4.21 on OS X.